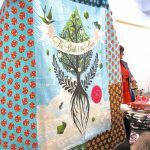 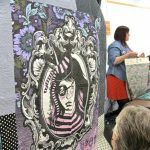 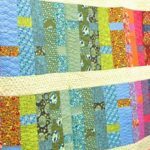 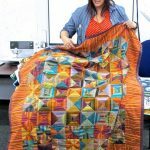 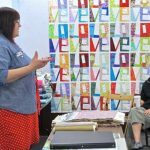 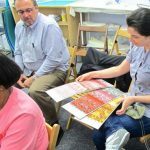 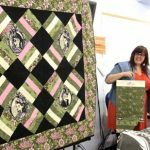 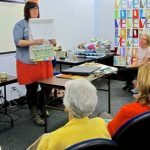 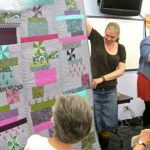 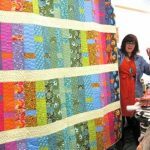 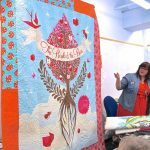 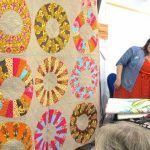 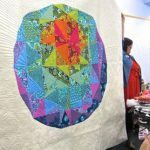 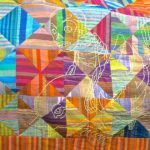 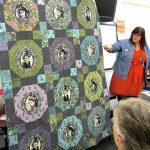 Tula Pink visited The City Quilter in NYC last week, and was much appreciated by the customers in the two trunk shows she presented. 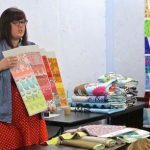 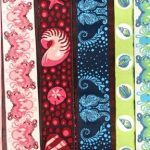 Watch WeAllSew for more Tula Pink coming soon! 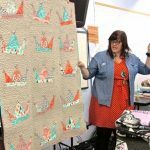 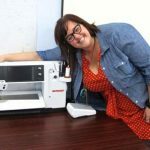 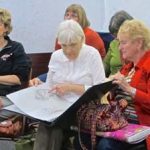 Previous Previous post: Through the Needle ONLINE Issue #14 – Get Your FREE Copy!